Russell Garton the principal of the firm covers a cross section of work including economic farms, coastal property, residential, lifestyle blocks and insurance valuations. High value coastal property is an area of special interest with a number of overseas clients and expats assisted with valuations in recent years. He is also involved with commercial and industrial valuations particularly in the Far North area . 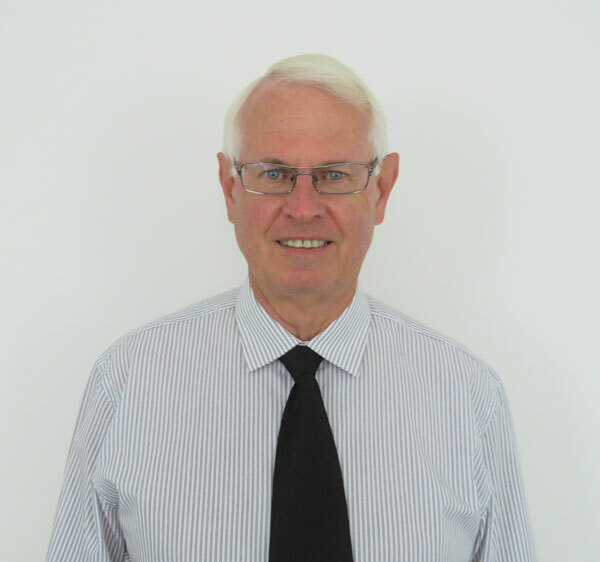 With a lifetime of valuing experience in Northland, Russell has also owned several farm properties, and is a senior member of the Property Institute of New Zealand and a senior member of the New Zealand Institute of Primary Industry Management. Garton & Associates is a member of the ValGroup network. ValGroup is a nationwide network of independent valuation and property consultancy practices. The network provides a seamless, integrated service, bringing together over 60 highly qualified property experts throughout New Zealand. Local ownership of each networked Valgroup firm retains a high level of service commitment, yet links Valgroup’s nationwide knowledge base of skills, experience and property solutions. It is this combination which brings the unique Valgroup advantage to clients.